Pro Series 20m RGB Component Cable (3x RCA to 3x RCA) + FREE SHIPPING! 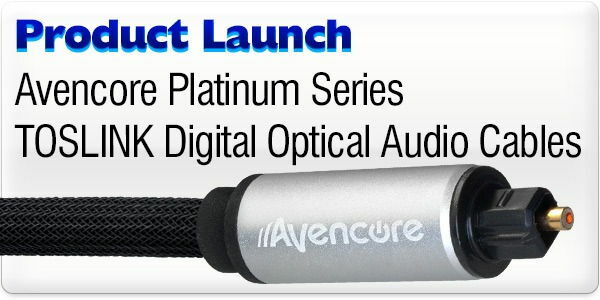 Super long 20m Pro Series RGB Component Video Cable for transmission of high quality Analog Video signal from one Component compatible device to another. 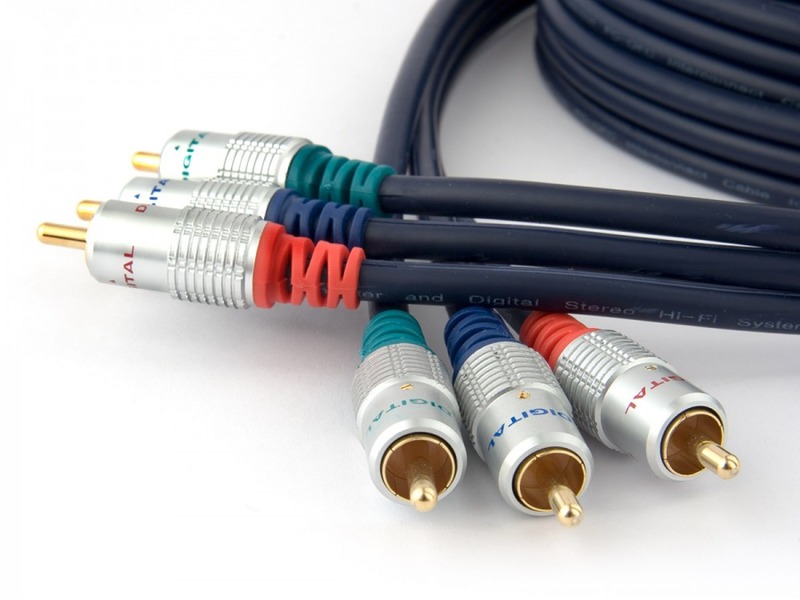 This High Quality 15m Component video cable with 3x 24k hard gold plated phono plugs on both sides (Y,Cb,Cr) is ideal for connecting a LCD/Plasma TV with a high-end DVD player. Outstanding first class service. Pity other companies don't follow your procedures, well done! Would be more than happy to use again and recommended to other businesses.